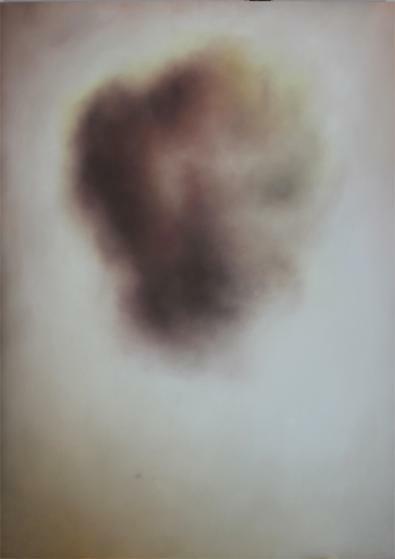 Hanna Sjöstrand has asked other painters to give her bruises. 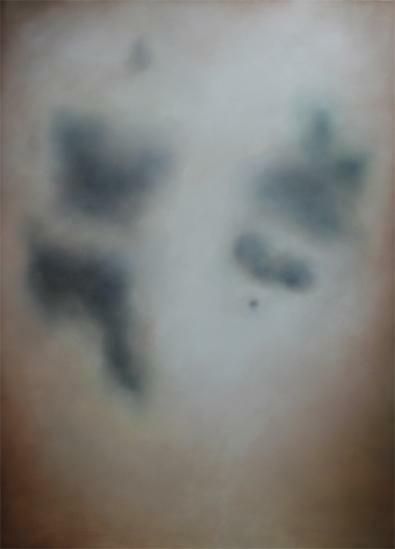 She has then painted these bruises in the format 122 x 169. We are formed, for a large part, by bumping into each other. It is when our limits are pushed that we find ourselves. Those kinds of collisions leave marks after themselves and maybe it is those marks that define us.  Interesting painting often succeeds, though art, to raise up without exalting. Bruises operates in that sphere and also provides an interlaced meeting between craftsmanship and concept. The marks, and the stories behind them, grow beyond themselves and the room that surrounds our meeting. In that expansion, there occurs a staggering discussion about what it means to be human.  Bruises demonstrates art’s ability to both transform and penetrate. I stand in front of the creating human’s reality; to be both giving and taking. Some works make themselves relevant on two levels. They reach out to a group that dominates all the nuances of the media but also to those that have not partaken in art’s discourses. Hanna Sjöstrand has managed time after time to put herself there where the meeting occurs, as in Bruises, and the result is a meeting that moves itself from the painters, though Sjöstrand’s skin, through hours in the studio, out of the canvas, into me and then out towards a point where it disappears in the fleshly amoeba of experience that represents the collective experience of the human species.